Taking his study of sociology outdoors, Raphael Allen applied his deep curiosity and keen interpretive skills to exposing new generations to undersung facets of East Bay history, from Rosie the Riveter to the Port Chicago disaster. Raphael Christopher Allen, ’80, of Orinda, Calif., died May 1 from surgical complications. He was 60. At Stanford, he was a member of Alpha Phi Alpha and majored in sociology. As a student-instructor, he proposed and taught a new course on the social construction of masculinity, bringing feminist perspectives to the study of men’s lives. He later took graduate coursework in women’s studies and ethnic studies at Rutgers University. 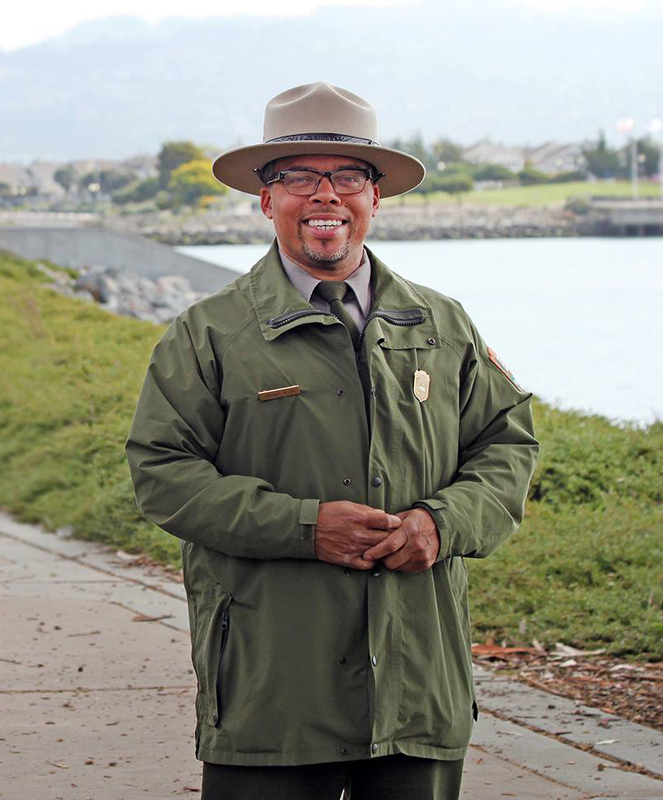 Allen became an interpretive park ranger with the National Park Service. He worked at the John Muir National Historic Site in Martinez, Calif., and the Eugene O’Neill National Historic Site in Danville, Calif. Focused on the history of wartime activity in the Bay Area, he also worked at the Rosie the Riveter WWII/Home Front National Historic Park on the East Bay shoreline. Allen became an expert on the catastrophic 1944 Port Chicago munitions explosion, in which hundreds of sailors, mostly African-American, were killed or injured. Before and during his time as a ranger, Allen worked as an editor for the academic presses at Duke University and the University of Michigan. He helped develop programming for Outdoor Afro, an Oakland nonprofit that connects African-Americans with nature. “Throughout his life, Raphael helped facilitate interpretive engagement with nature and history by researching and including the stories of underrepresented people,” says his wife, Lauren Ekman. Allen is survived by his wife; his brother, Cyril; and two sisters, Brenda and Rose. 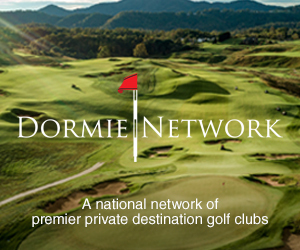 John Roemer is a freelance writer based in Sausalito, Calif.